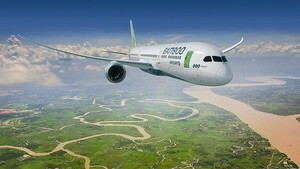 Cat Bi international airport in the northern port city of Hai Phong will officially welcome international flights starting from May 11, according to the Civil Aviation Authority of Vietnam. Cat Bi has been recently recognised as an international airport in accordance with a master plan on the domestic airport network, and another plan on adjustments to Cat Bi airport approved by the Prime Minister in 2009, and 2012, respectively. 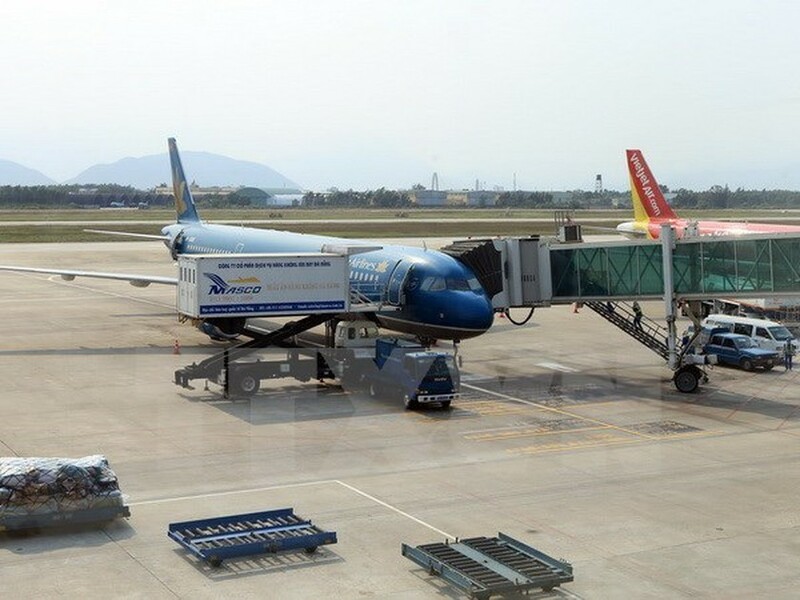 In recent years, the airport has recorded an average growth of 20 percent annually, with the national flag carrier Vietnam Airlines and low-cost airliners Vietjet and Jetstar Pacific offering flights connecting Hai Phong with Ho Chi Minh City, Da Nang, Buon Ma Thuot, Cam Ranh, Pleiku and several Chinese provinces. As scheduled on May 11, the airport is to put into operation a new runway and terminal that will accommodate 2 million passengers per year. At the end of the first quarter of 2017, the second stage of upgrading and extending the airport will be concluded, enabling Cat Bi to handle more modern aircraft. Cat Bi international airport is also expected to link with Phu Quoc, Da Lat, Can Tho and Vinh; and internationally with China, Japan, the Republic of Korea, Singapore, Thailand and Malaysia in the near future.